In retrospect, it would appear that among the various recommendations made by the President's Science Advisory Committee there was only one which has borne fruit. At some point or other, the Committee had recommended that there be set up, at the opportune time, a major joint Russian-American research project having no relevance to the national defense, or to any politically controversial issues. The setting up in 1963 of the Biological Research Institute in Vienna under a contract between the Russian and American governments was in line with the general recommendation of the Committee. This was generally regarded at that time as a major setback for this young branch of science, in Russia as well as in America, and there were those who accused Sergei Dressler of having played the role of the Pied Piper. There may have been a grain of truth in this accusation, inasmuch as a conference on molecular biology held in Leningrad in 1962 was due to his initiative. Dressler spent a few months in America in 1960 surveying the advances in molecular biology. He was so impressed by what he saw that he decided to do something to stimulate this new branch of science in his native Russia. The Leningrad Conference was attended by many Americans; it was the first time that American and Russian molecular biologists came into contact with each other, and the friendships formed on this occasion were to last a lifetime. 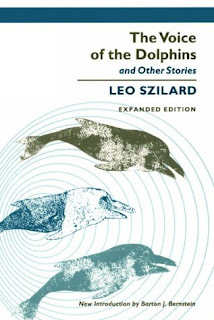 The science fiction story "Voice of the Dolphins" was published by Leo Szilárd in 1961. As you can probably tell from the above excerpt, the writing is pretty dry. 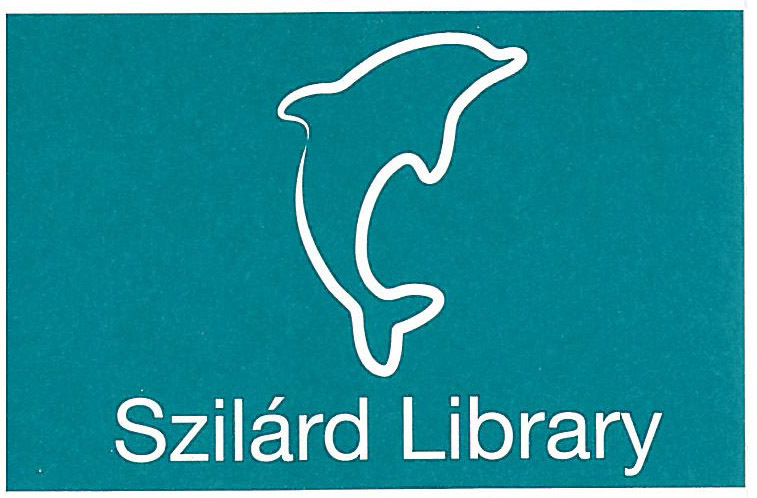 Szilárd certainly wasn't known for his fiction, even during his lifetime. But Szilárd - and his tale - did play an important role in the establishment of the European Molecular Biology Laboratory (EMBL), an international research institute in Heidelberg, Germany. 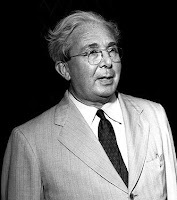 Leo Szilárd was a Hungarian-born physicist who was one of the fathers of both nuclear energy and nuclear weapons. Szilárd was one of the first scientists to conceive the nuclear chain reaction. After emigrating to the United States in 1938, he worked with Enrico Fermi at Columbia University in New York. Together they figured out how to make the nuclear reaction self-sustaining, and ultimately patented a nuclear reactor based on their research. It was a 1939 letter drafted by Szilárd and signed by his friend Albert Einstein, that helped convince President Roosevelt that Nazi Germany might be able to construct nuclear weapons. That lead to the creation of the Manhattan Project, which ultimately did develop the first atomic bomb. Szilárd was apparently horrified by the dropping of the atomic bombs on the civilian populations of Hiroshima and Nagasaki. After the end of World War II he became a strong advocate for arms control, and corresponded with Nikita Khrushchev for several years trying to set up informal U.S.-Soviet disarmament discussions. He also shifted his research from nuclear physics to molecular biology. He was one of several of mid-20th century physicists to take an interest in this young field that was starting to decipher the molecular underpinnings of genetics. Szilárd worked closely with fellow former Manhattan Project physicist Aaron Novik, who would later found the Institute of Molecular Biology at the University of Oregon. Szilárd apparently wrote science fiction stories as an expression of his more utopian political ideas. After one of his non-fiction articles about arms control was rejected for publication, he reportedly commented "If they cannot take it straight, they'll get it in fiction." He published a collection of his stories in 1961. 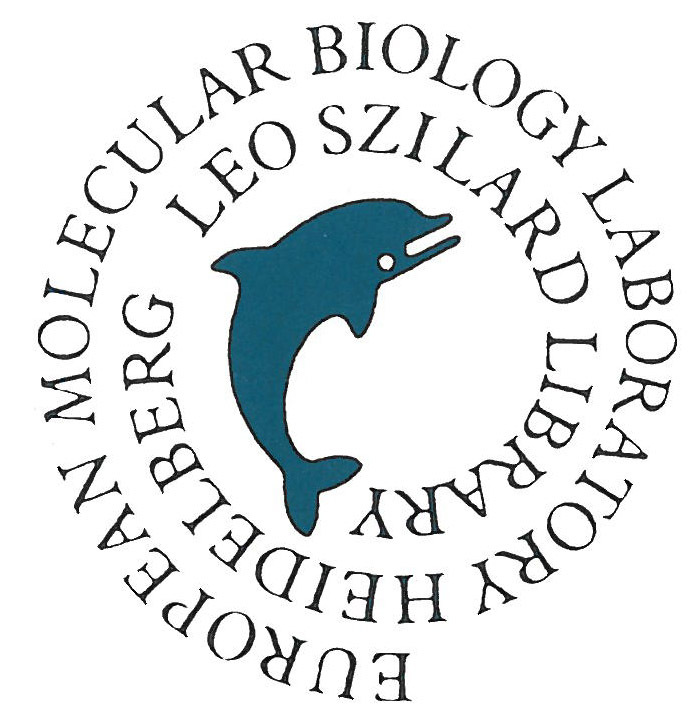 The title story of that collection, "Voice of the Dolphins", is set in a future where American and Russian scientists have come together to establish an international biological institute in Vienna to study dolphins. The science fictional twist is that dolphins turn out to be more intelligent than anticipated - smarter than humans, in fact. Having learned the language of the dolphins and established communication with them, the staff of the Institute began to teach them first mathematics, next chemistry and physics, and subsequently biology. The dolphins acquired knowledge in all of these fields with extraordinary rapidity. Because of their lack of manual dexterity the dolphins were not able to perform experiments. In time, however, they began to suggest to the staff experiments in the biological field, and soon thereafter it became apparent that the staff of the Institute might be relegated to performing experiments thought up by the dolphins. It's not a particularly gripping story - Szilárd was a vastly better scientist than he was a fiction writer - but I like it's optimistic view that scientists working together could overcome Cold War animosities. The great thing about Szilárd was that he wasn't just dreamer, he was a a man of action. In late 1962 he met with fellow physicists Victor Weisskopf (like Szilard a former Manhattan Project physicist and campaigner against nuclear proliferation) and Gilberto Bernardini to discuss the creation of a real international biological research lab. They, in turn, called on their molecular biologist colleagues James Watson and John C. Kendrew, who both 1962 Nobel Prize laureates, to help make their plan a reality. Out of that and subsequent meetings arose the European Molecular Biology Organization (EMBO). And, after more than a decade of planning, the European Molecular Biology Laboratory (EMBL) in Heidelberg, Germany was finally established in 1974 with John Kendrew as its first director. Szilárd died in 1964, so he never saw his imagined "Biological Research Institute" become a reality. However, in memory of his role in its foundation, the EMBL library was named in his honor. And in honor of the story that helped inspired it all, they adopted the symbol of the dolphin on its book plates as as its logo. The original logo is shown above. It was replaced with a more stylized logo a few years ago. Hopefully it serves as a reminder to the library's users of Leo Szilard and his dream of peaceful scientific collaboration. 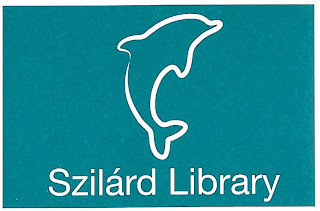 Many thanks to Anne Barkworth at the Szilard Library for copies of the dolphin logo and permission to reproduce them.